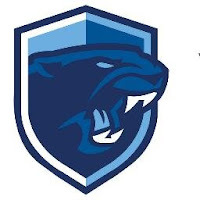 HockomockSports.com Staff has published their 2019 HOCKOMOCK LEAGUE BASEBALL PREVIEW. We share the FHS portion here. The link to the full league preview is located below. "Coming off the program’s first-ever Super 8 state championship, Franklin is going to have a big target on its back — and the Panthers know it.